The month of April is almost coming to an end, but before it does, I like to share this month's inspiring blossoms that will leave your skin feeling fresh as a daisy. 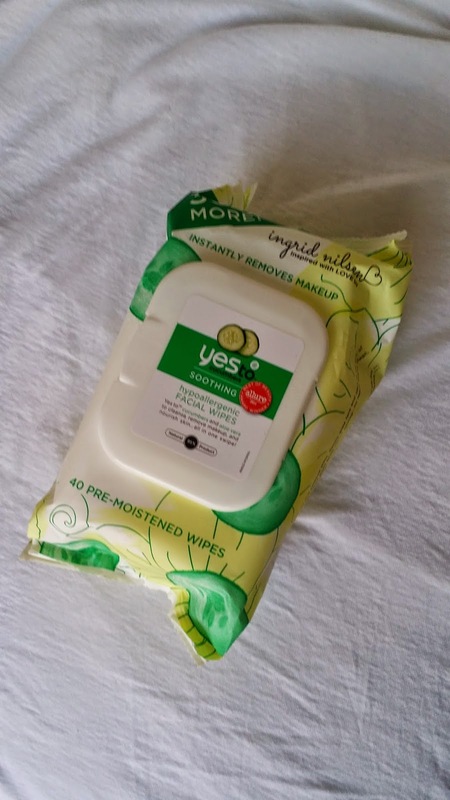 Primera cosita chikas, me encanta pre-moistened wipes from Yes to Cucumbers! 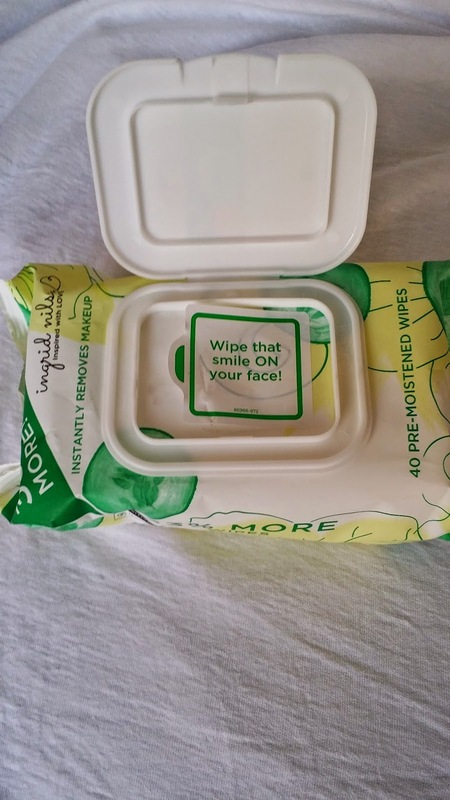 I been infatuated with this beauty product for 3 years now, there are my go to facial wipes to remove my makeup and I also love how my skin feels fresh right after. And to make things more delightful, they just added a new brand of hypoallergenic wipes by Ingrid Nelson. 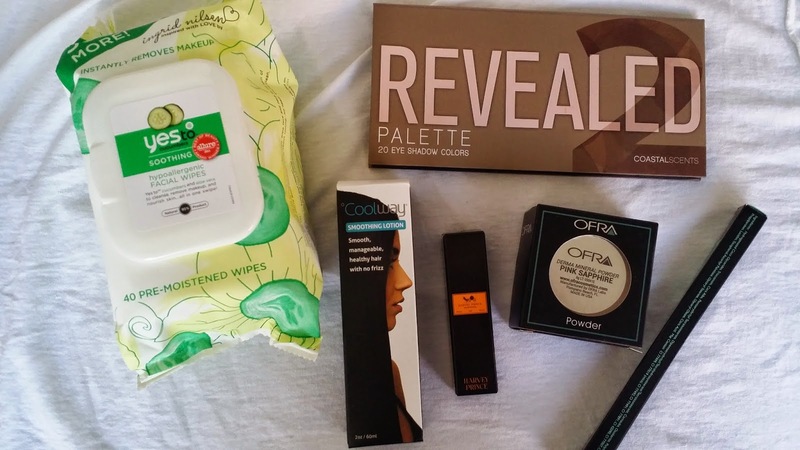 Which is good news for chikas like myself who have sensitive oily skin who are on a constant mission to find beauty product that are skin sensitive. 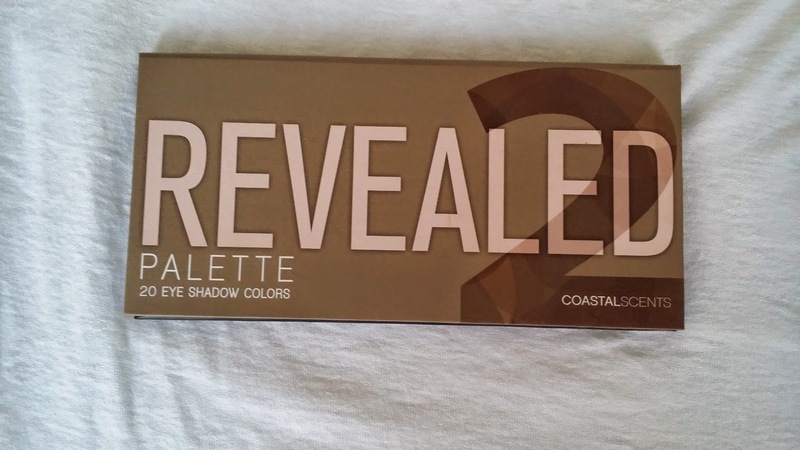 With twenty gorgeous mattes and shimmers, this slim palette is perfect! The small and slim palette allows for easy on the go application and most importantly to get ready for some seductive future eyelids. 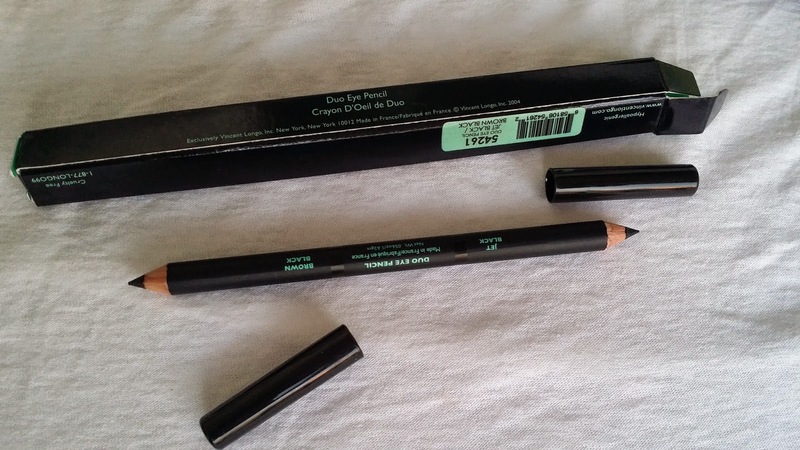 Another perfect pencil that is two sided and featuring two complimentary shades allowing you to create a variety of eye looks. Great perk, it's suitable for all skin types! 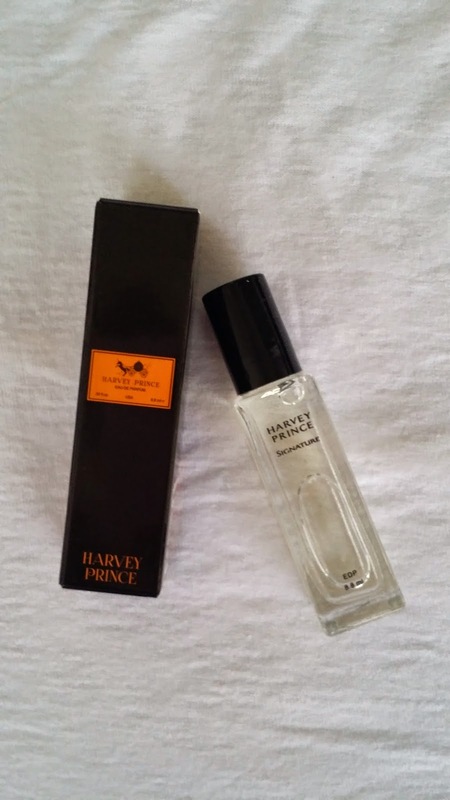 Le Parfum by Harvey Prince is sure to give you that high quality scent you been waiting for all day. 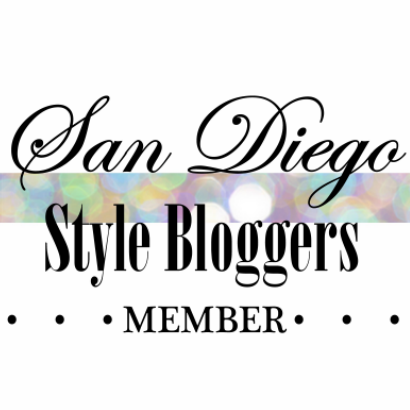 Their selective scents have a personal, natural and upscale perfume that brings out every women's personality. 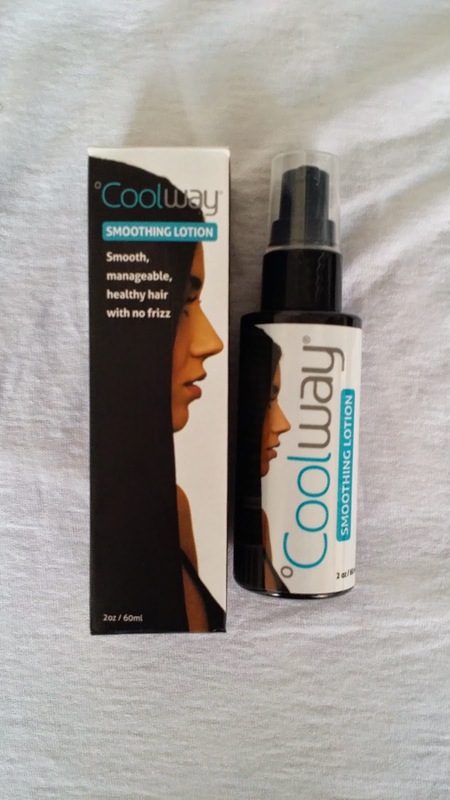 Ladies with Frizzy straight or curly hair, this bottle is like magic... coolway's conditioning lotion is packed with vitamins and proteins to smooth and control that crazy unruly hair. 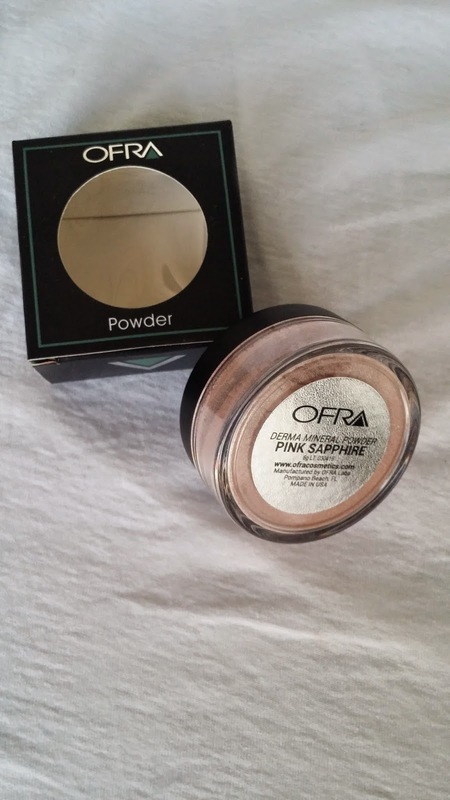 Looking for a beautiful glamorous look, Ofra's ultra fine loose powder will give the sunscreen glow you been waiting for; the product can be used on your face and body making it suitable for all skin tones.